No matter how you slice it, buying real estate is a complicated process that takes time and hard work to get right. 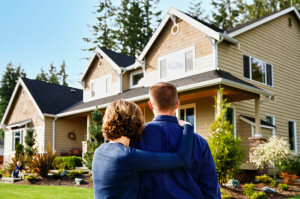 Whether you’re looking for your dream home or an investment property to help build your retirement nest egg, here are a few things to keep in mind. When you are ready to purchase or sell a home, give us a call, we can guide you through every stage of the home buying and selling process.